Two scholars from Utrecht University participated in FEED-X programme, a partnership with Skretting, Climate-KIC, WWF and Ikea. 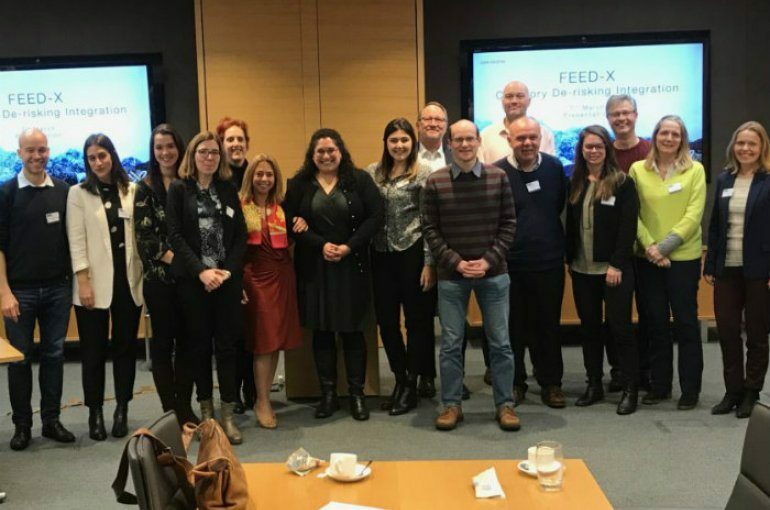 In a press release on the university’s site, Utrecht University reports that Andea Keessen and Matija Kajic have contributed to FEED-X, the corporate systems accelerator that helps organisations make shifts in their sustainability agenda. The feed giant is involved in the project alongside Climate-KIC, Europe’s largest public-private innovation partnership focused on climate innovation to mitigate and adapt to climate change. WWF is providing guidance and technical support for the effective delivery of all Project X programmes. The aim is to remove the barriers to more affordable and sustainable food production in the global feed industry by 2030. FEED-X’s first pilot has the goal to enable at least 10% of the global food industry to adopt alternative nutrients into their value chains. Keessen and Kajic first focused on salmon and shrimp to look how they could significantly reduce environmental impacts (of aquacultured seafood) related to feed ingredient production. Their findings were published in a report entitled The Path to Legally Introducing a New Fishmeal Recipe. First, that the legal approach for salmon and shrimp is the same. Therefore, it is expected that the legal assessment can also be useful for other aquaculture species. 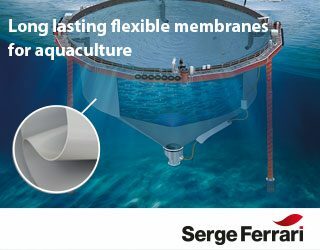 Second, it is striking that so many alternatives are already approved and on the market, and therefore easy to introduce in aquaculture both in the EU and the US. Overall, the results show that regulation will frequently not constitute an obstacle to the introduction of alternatives. One should not become overly optimistic though. Where approval is needed, it can be complex and time-consuming. In general, the more novel an ingredient is (e.g. a production that is not commonly used, using special strains of bacteria, yeast, algae and so on), the more complex and time-consuming the legal approval procedure becomes. Third, while EU and US legislation are perceived to be very different, the outcomes are frequently the same. Important differences between the EU and the US arise with regard to the use of manure and sludge to feed animals and potential cannibalism. While the EU bans these practices, the US does not. Fourth, at the international level, NGOs have added sustainability requirements. However, meeting these requirements is voluntary, and is only visible through labeling. 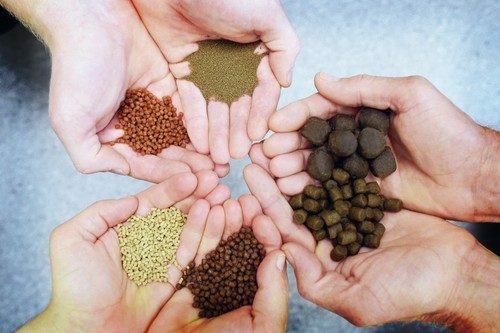 The FEED-X Challenge will identify more organisations to help source 10 per-cent of the global feed production from sustainable sources by 2025.